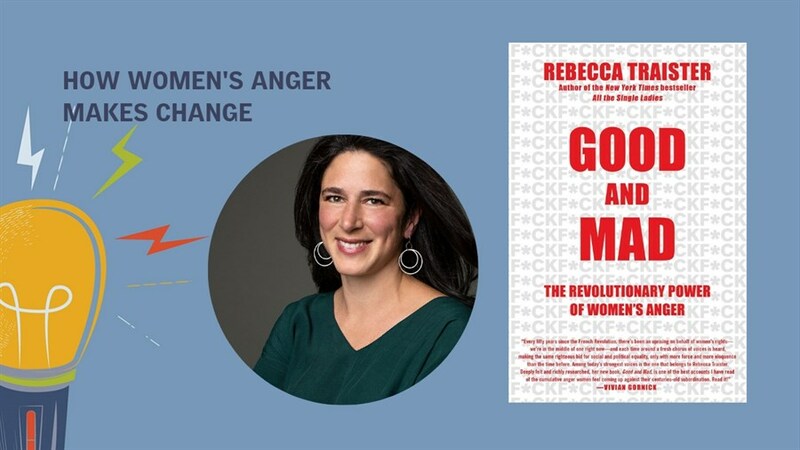 At a time when issues of gender and sexuality dominate the international conversation, no one has shaped that exchange more than Rebecca Traister. Her wise and provocative columns for New York Magazine have helped make sense of a cultural transformation and her acclaimed new book, Good and Mad: The Revolutionary Power of Women's Anger, was named one of the 10 best books of 2018 by The Washington Post, NPR, and Elle. In this wide-ranging discussion, Traister joins us to discuss the galvanizing force of women’s collective anger, its role in changing history and how it can serve as political fuel for future generations. This event will be presented with ASL interpretation. Reserved seating is available for patrons in need of accommodation—contact boxoffice@hotdocs.ca. Learn more.